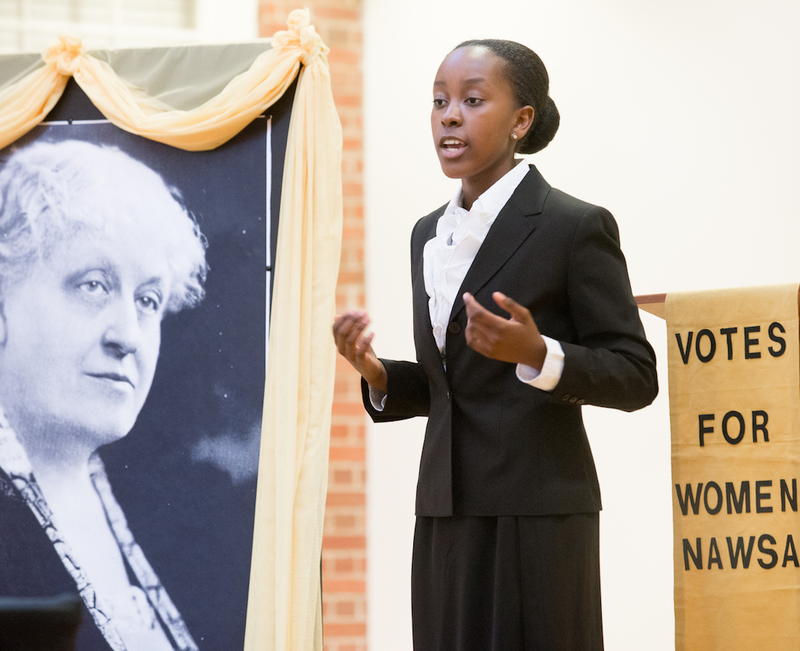 National History Day is a year-long academic program focused on historical research, interpretation and creative expression for 6th- to 12th-grade students. 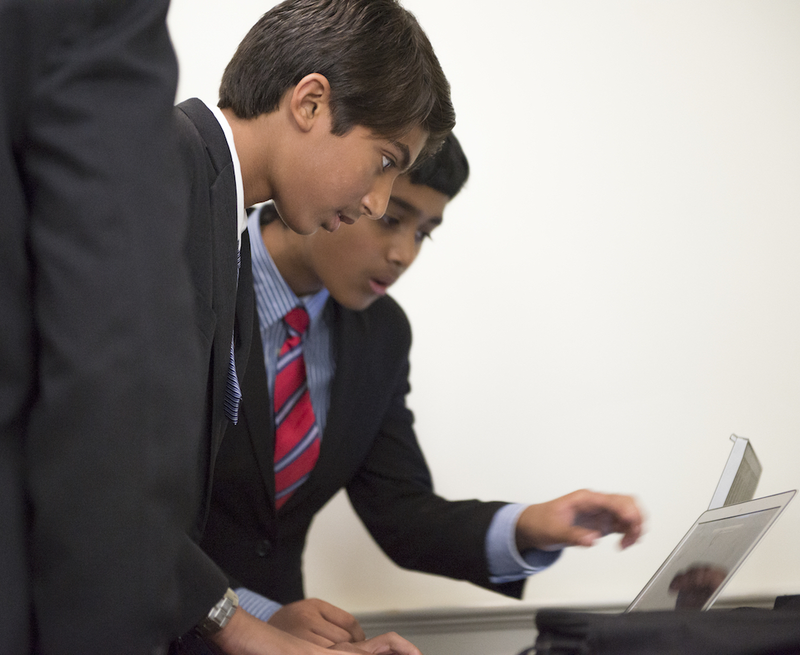 By participating in NHD, students become writers, filmmakers, web designers, playwrights and artists as they create unique contemporary expressions of history. The experience culminates in a series of contests at the local and affiliate levels and an annual national competition in the nation's capital in June. One young man went from failing regular classes to excelling in AP classes as a result of NHD. NHD students are better writers, who write with a purpose and real voice, and marshal solid evidence to support their point of view. 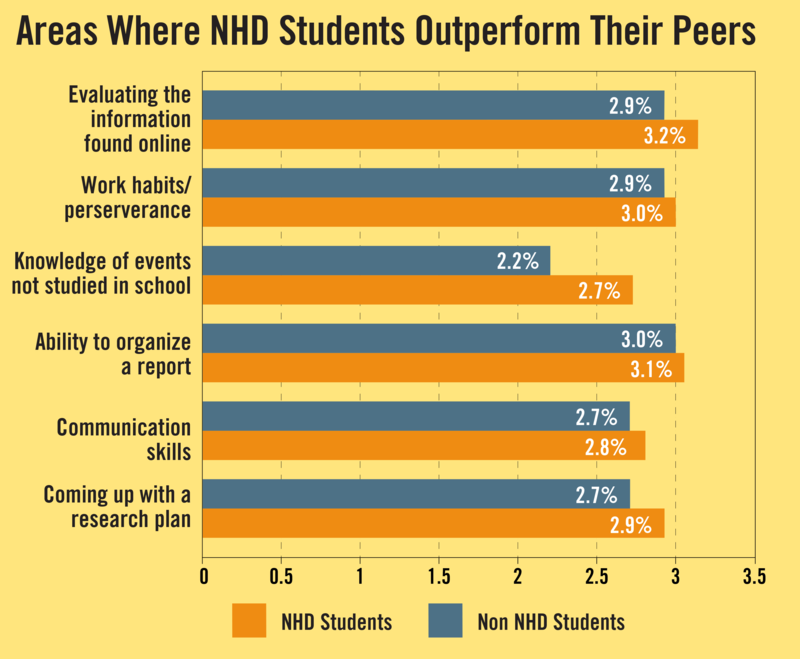 NHD has a positive impact among students whose interest in academic subjects may wane in high school. 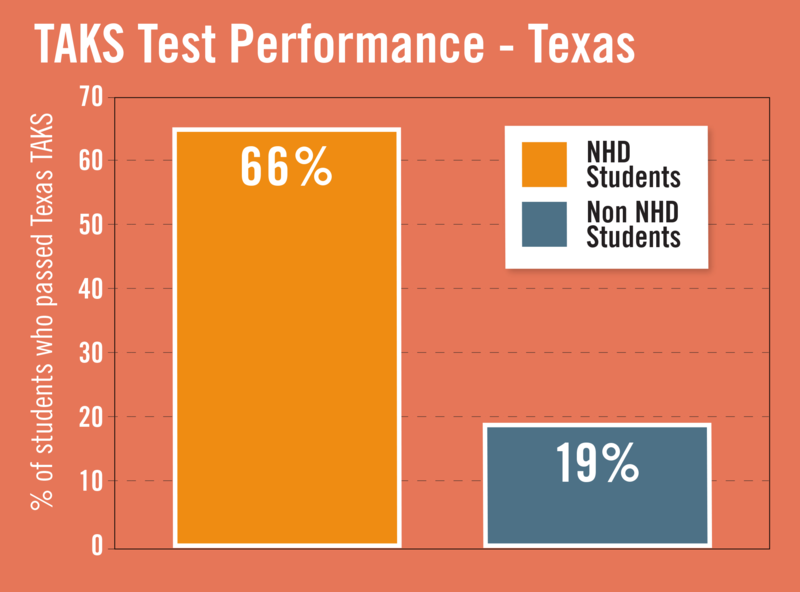 Among African-American and Hispanic students, NHD students outperform non NHD students, posting higher performance assessment scores and levels of interest and skills. 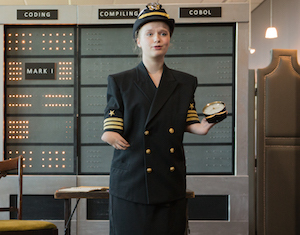 History Day is the ultimate in integrated studies for content and skill development…It gives them an opportunity to question, explore and to think critically. 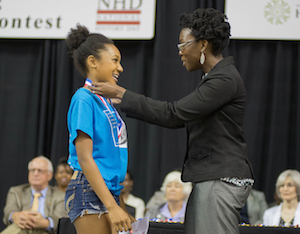 NHD inspires students to do more than they ever thought they could. NHD opens new vistas, even for special education students like one in Florida who'd been put into a program for kids "who could not learn." Once placed in NHD - the only "regular" class he attended - he produced a documentary that made it to the state finals. The next year, he took two "regular" classes and produced another documentary for NHD that made it to nationals. By the end of high school, he was enrolled in all honors classes. 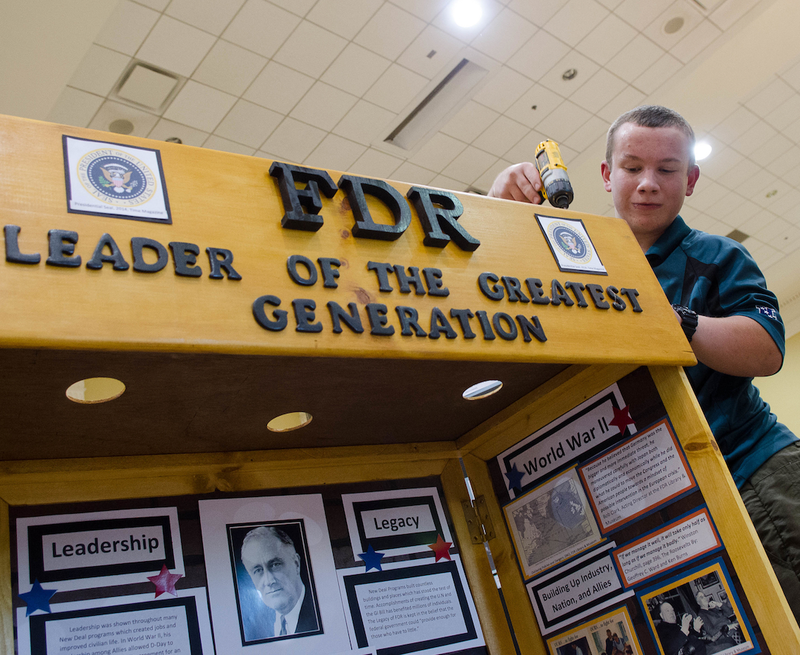 Competing in National History Day pushed those students beyond the mental and academic limits they had set for themselves. 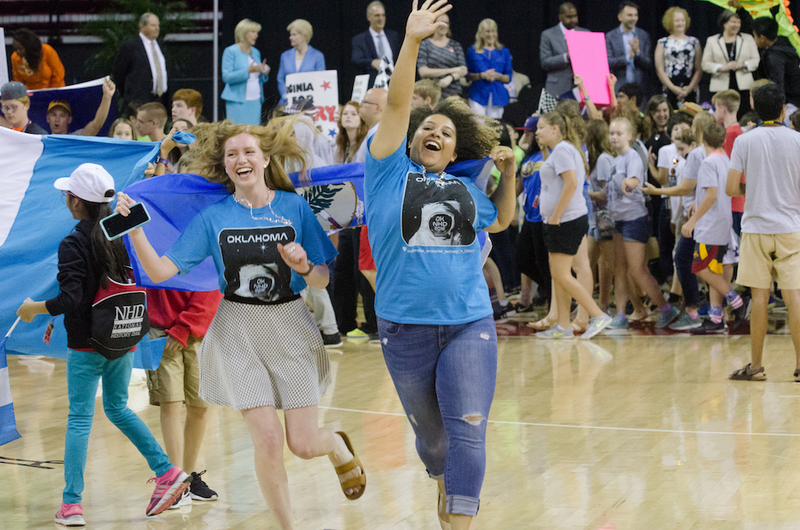 During her first year with NHD, a Washington state teacher had 11 students whom she says had "fallen through a lot of cracks and some discovered they liked it there." None of them had ever participated in any kind of competition - not even sports. Once in NHD, they all competed. Four placed locally and went on to compete at the state level. Thanks to the NHD experience, seven graduated from high school, three earned a GED, one graduated as a sixth-year senior, and a couple even went on to college. Read the Key Findings. Read the Executive Summary. Read the Whole Report. 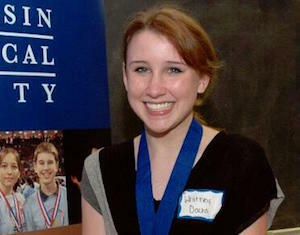 "I never knew I could be good at something, until I started competing in History Day." "It's a way to show who you are...and what the world has shown you." "I had the right, the responsibility, to tell that story to the best of my ability"